Genentech brought their Finance Department for an exciting offsite! 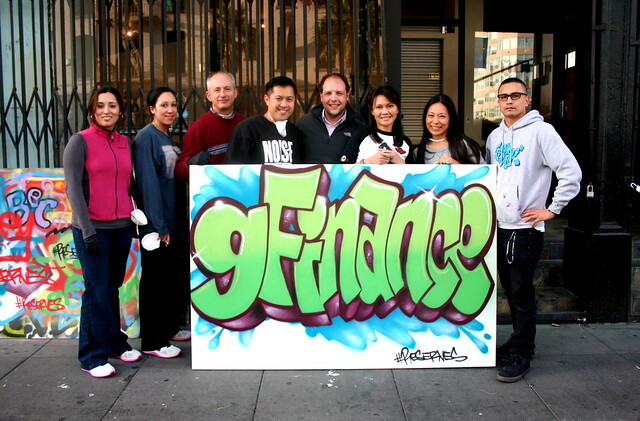 We had a great time meeting Genentech‘s Finance Department as we taught them some drawing exercises, spray paint practice and guided them through the creation of their very own take home mural, it looks awesome! To create a take-home mural with your team, email privateevents@1AMSF.com. 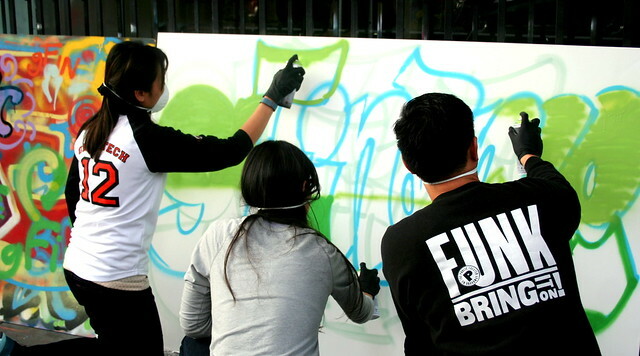 « Claremont Kids Club gets a introduction to the world of street art!